Claremont Village is a neighborhood in the South Bronx, New York, located within the poorest congressional district in the country. 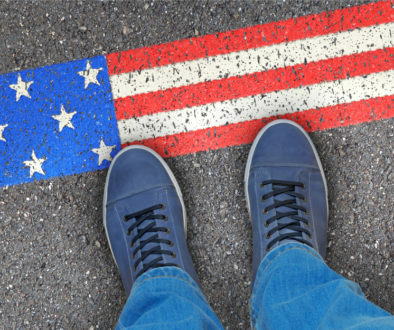 The median household income of $26,897 is less than half the national median ($61,372). Life expectancy at birth for Claremont residents is five years less than the New York City (NYC) average and twelve years less than the best performing community district. Approximately one-third (35%) do not graduate high school, and families are entering homeless shelters at a rate that is three times the NYC average. Claremont Village also has a high concentration of public housing, centered around a five- development, 32-building complex that houses over 15,000 people within nine square blocks. The Claremont Healthy Village Initiative (CHVI) demonstrates a novel framework, built on a healthcare partnership, to support residents to overcome these structural and systemic challenges. Socioeconomic barriers in Claremont are overwhelming. Lack of nutritious food options and exercise opportunities, avoidance of public places due to safety concerns, social isolation, distrust, and a dearth of opportunities to secure educational and professional fulfillment are daily struggles. Given these identified needs, BronxCare Health System (formerly Bronx-Lebanon Hospital System) and Healthfirst (a not-for-profit managed care organization), inspired by the hotspotting technique popular at the time, chose Claremont as an opportunity to positively impact poor health outcomes. From an organizational standpoint, the partnership, initiated in 2012, was a natural fit due to the high density of mutual patients in the area for BronxCare and Healthfirst, and a history of inter-organizational working relationships. Originally called the Claremont Housing Healthy Village Initiative, the initial concept was the implementation of a grant-funded diabetes education program. In partnership with the American Diabetes Association, goals of the first project included recruiting and training Claremont community members to help their neighbors adopt healthy lifestyles. The project had limited success, partly due to community residents’ hesitance to discuss their personal health with neighbors. 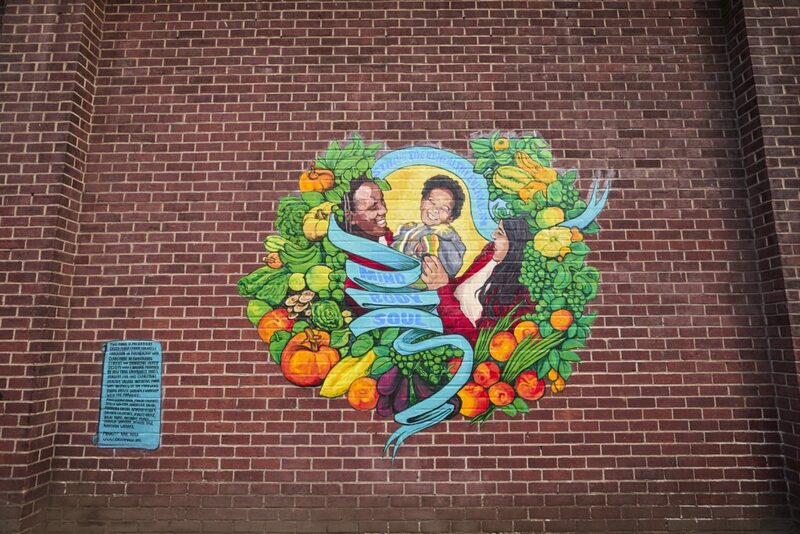 BronxCare and Healthfirst also quickly realized that lack of diabetes knowledge was a small factor in the community’s high diabetes and obesity rates. A subtle name change to the Claremont Healthy Village Initiative represented a new resident- and partner-developed mission of “building Claremont mind, body, and spirit,” and a turn away from the original three-year project-based engagement. Pivoting towards creating opportunities, introducing resources, and expanding partnerships in Claremont, CHVI recognized that improving health outcomes of residents in one building was only possible by impacting the environment and circumstances of the neighborhood as a whole. To make progress, Claremont’s community would become the partner and target for intervention. Local community centers, schools, afterschool programs, health care providers, city agencies, tenant associations, resident leaders, elected officials, and other stakeholders were recruited into the partnership. 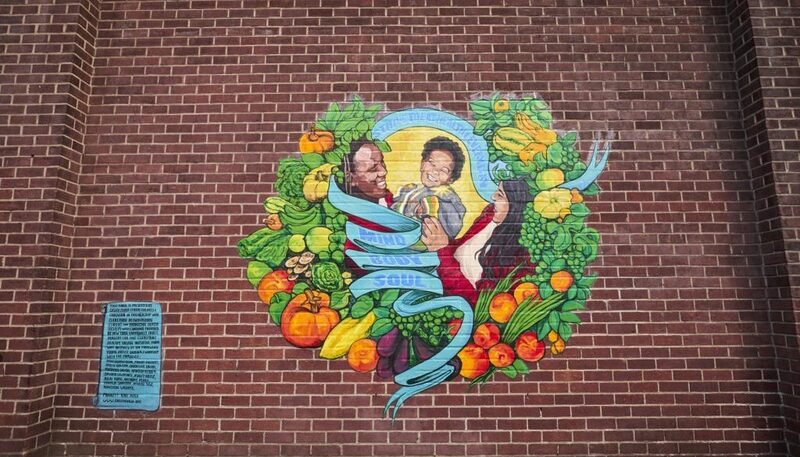 A CHVI healthy lifestyle mural on the exterior of the Claremont Neighborhood Center, design led by Raul Ayala with collaboration from community youth. Photo credit: Argenis Apolinario. With 30 active partners, CHVI creates paths towards success that would not otherwise exist in the community. Partners collaborate to coordinate walking clubs, dance classes, bicycle riding groups, police-community basketball games, and more. For example, a combination of local schools and community centers jointly founded an Urban Ambassadors of Hope Youth Leadership Council, with support from a local foundation. The Urban Ambassador council has broken down implicit neighborhood boundaries that arise from geographical barriers, such as train tracks. Learning leadership, career preparation, and healthy living habits, Urban Ambassadors coordinate an annual Town Hall attended by local elected officials, and participate in a youth retreat built around restorative justice. For some of the youth, the retreat is their first time leaving the Bronx. In other projects, the focus is on physical environment and community expectations. The Bronx Documentary Center, for example, with support from the New York City Mayor’s Office for Criminal Justice, the Lincoln Center for the Arts, and CHVI partners hosted nighttime art installations that re-contextualized a stairwell between apartment buildings that is often avoided out of fear. CHVI partners encouraged community residents to work together to become the World’s Strongest Borough by doing pull-ups and participating in outdoor exercise classes. Each of the past two summers, youth from the community conducted nutritious and culturally relevant cooking demonstrations on the premises of different partners, including local libraries, community centers, schools, and outside of bodegas and supermarkets. 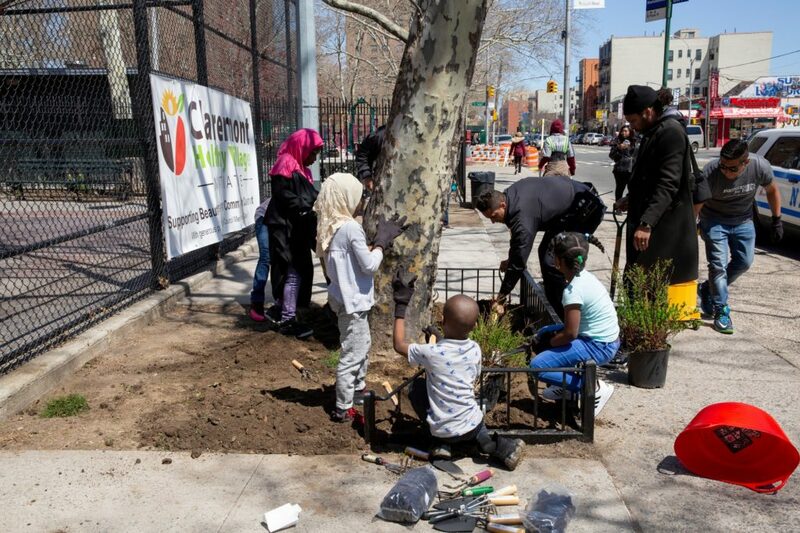 Youth from the Claremont community work with local NYPD Neighborhood Coordinating Officers and Partnership for Parks staff to clean-up tree beds, install tree guards, and plant bushes. Photo credit: Bronx Photo League. At community events such as health fairs, anti-violence marches, park clean-ups and other placemaking, CHVI partners pitch in by promoting the event, donating items, conduct voter registration, and sending medical personnel to provide educational materials, perform blood pressure screenings and more. Recognizing that Claremont is more than statistics, a CHVI newsletter is disseminated three times a year amplifying personal and organizational success stories and community pride. BronxCare, the central axis of CHVI, leads without authority, convening partners and nudging all to pitch in what they can. Following-up with partners, dropping in for a quick visit, supporting community events with educational materials or health care support, BronxCare staff become a part of the community. With no brick and mortar location, nor an official 501c3 designation, CHVI thrives on the relationships between partners. 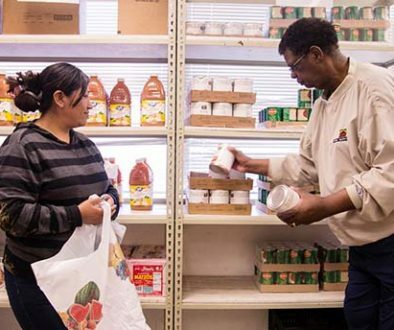 Hosting regular meetings in apartment buildings, community centers, and other neighborhood venues, CHVI is sustained because partners immerse themselves in the community. 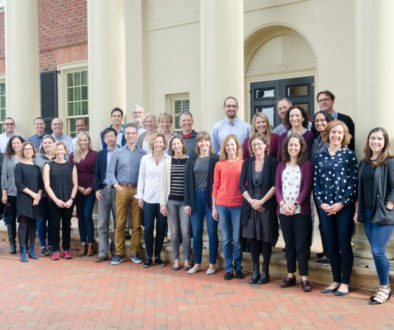 A mixed methods evaluation of CHVI was recently carried out by the New York Academy of Medicine (NYAM) with funding from the Robert Wood Johnson Foundation. The NYAM conducted surveys and focus groups with residents, interviews with CHVI partners, a network analysis to determine levels of trust and collaboration among partners and a claims analysis. Initial results were encouraging, indicating CHVI activities may be connected to positive perceptions of improved healthcare access, healthy living options and available resources in the neighborhood as well as improved trust and collaboration among partners. Final results of the evaluation are forthcoming and will be described in future publications. Claremont Healthy Village Initiative is an example of what population health should strive towards. A vibrant neighborhood where a healthy lifestyle is possible, founded on resident-organizational relationships, collaborative programming, earned trust, and shared funding. To achieve this vision organizations, government, residents and other stakeholders must coalesce, sincerely recognizing and accepting that each partner directly and indirectly benefits through the success of the whole. 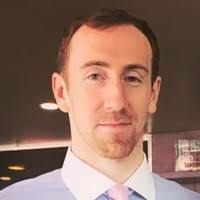 Patrick Masseo is Director of the Claremont Healthy Village Initiative and a program manager and analyst at BronxCare Health System's Family Medicine Department. He leads the implementation of various community health programs, research projects, as well as value-based payment initiatives. He received a Master of Arts degree in philosophy from Boston University, and a Master of Public Administration degree in health care policy from C.U.N.Y. Baruch College. Ronald Sanchez is a managed care policy, population health analytics, and health services researcher. As Manager of Innovations Clinical Partnerships at Health First, Mr. Sanchez manages a portfolio of innovative programs aimed at improving outcomes, increasing efficiency, and reducing cost of care. 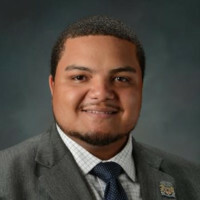 He holds a Master of Public Health degree from Hofstra University, and is currently a doctoral student at the CUNY School of Public Health’s Ph.D. program in Health Policy and Management. Lindsey Realmuto is a Senior Project Director in the Center for Evaluation and Applied Research. 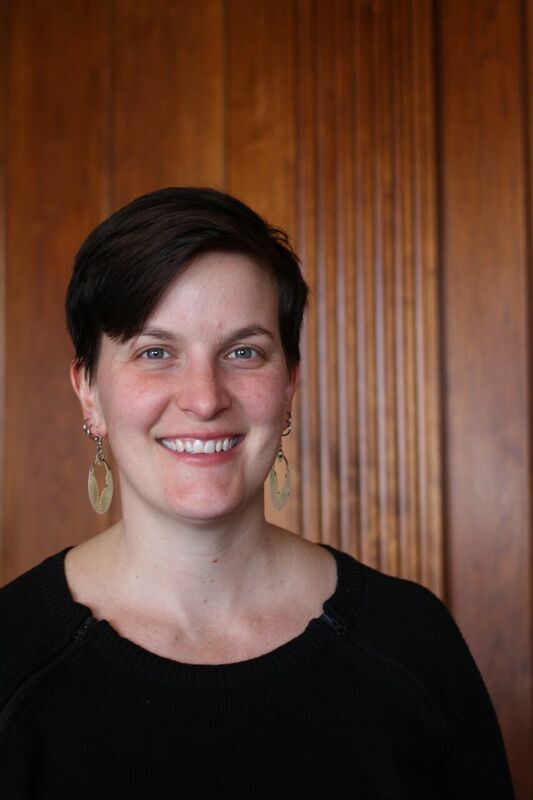 Lindsey has worked on multiple projects while at the Academy, including research and evaluation focused on diabetes prevention, environmental approaches to asthma control in children, health impacts of affordable housing, community engagement for hospital decision-making, and community resilience and recovery. Lindsey holds an Master of Public Health degree from George Washington University in Washington, D.C.